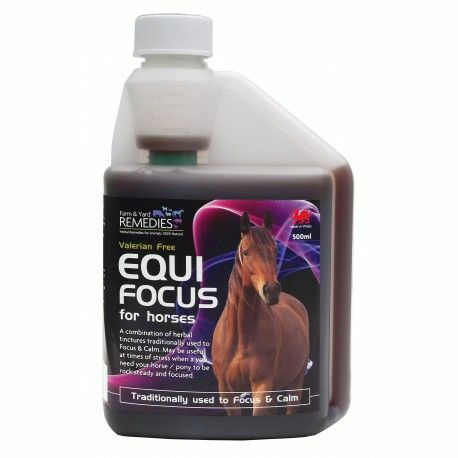 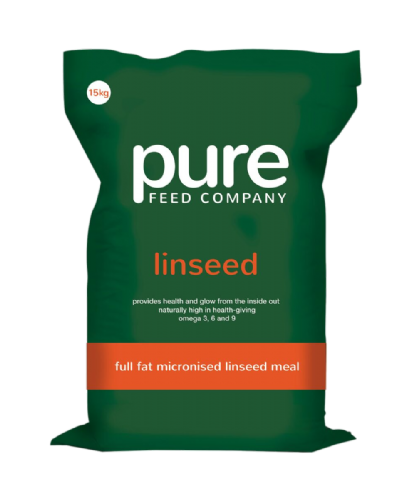 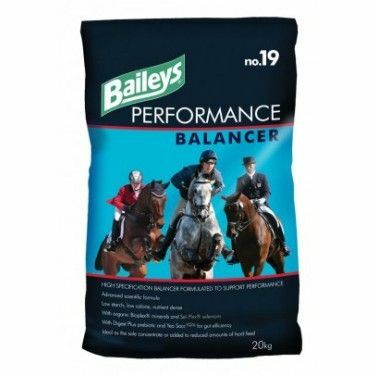 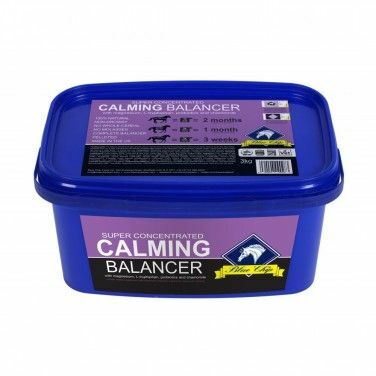 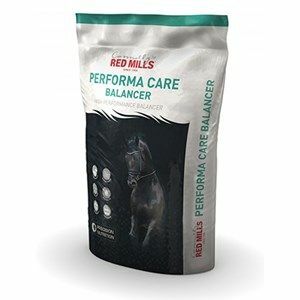 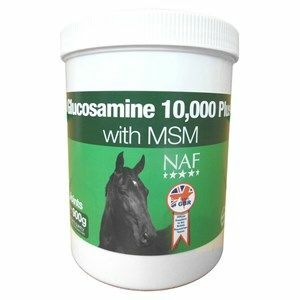 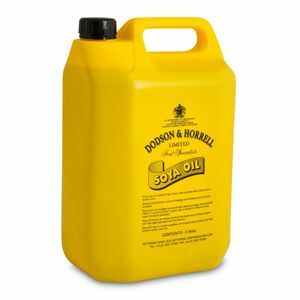 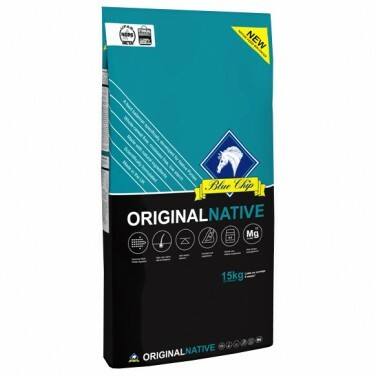 Natural Vitality Performance Vits & Mins is to be given to working horses and ponies alongside a Dengie Alfa-A or Hi-Fi product to provide a balanced ration. 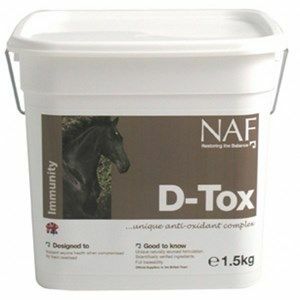 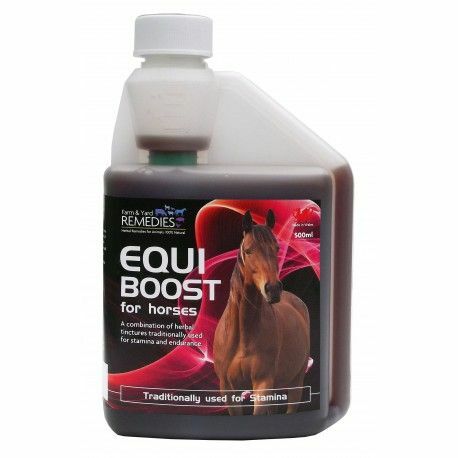 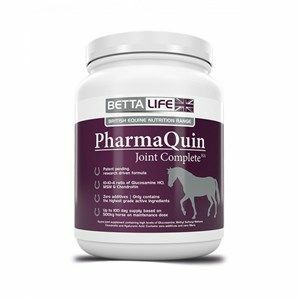 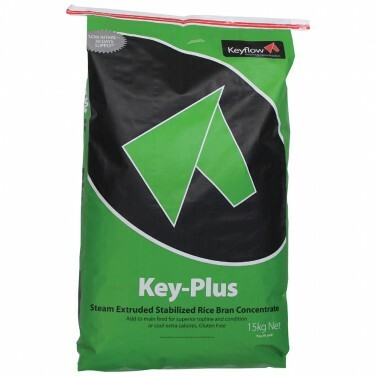 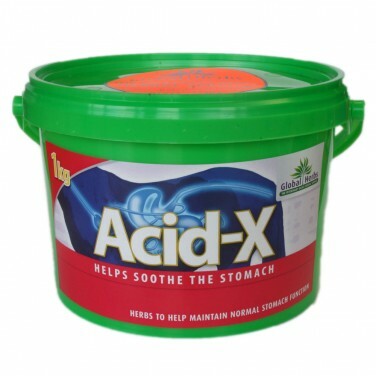 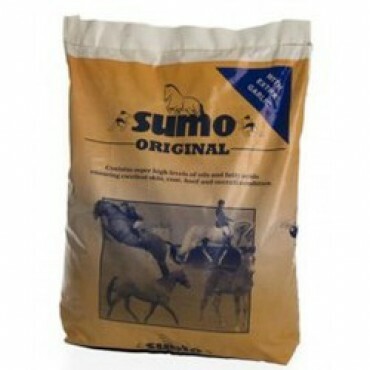 Equine America Hemo-Flex Solution is a potent combination of Hemogen, Cortaflex & Tyegard that works together to support health blood, muscles & joint tissue. 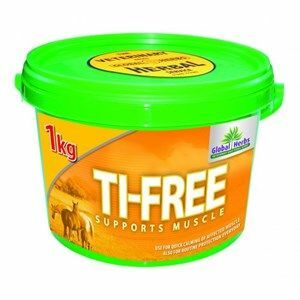 Tye-Gard contains a highly absorbable human grade Vitamin E and Selenium, two vitamins involved in the health of muscle tissue, allowing the muscle to work more effectively at full capacity. 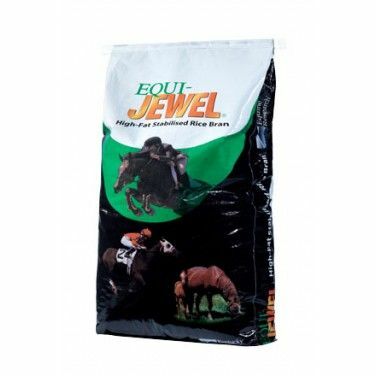 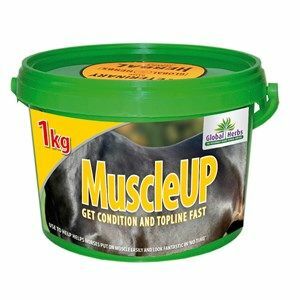 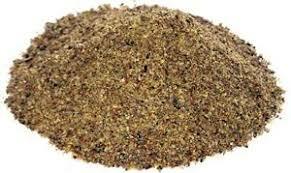 Equine America Vitamin E & Selenium Powder is a supplement to support healthy muscle function & aid in recovery after strenuous exercise.